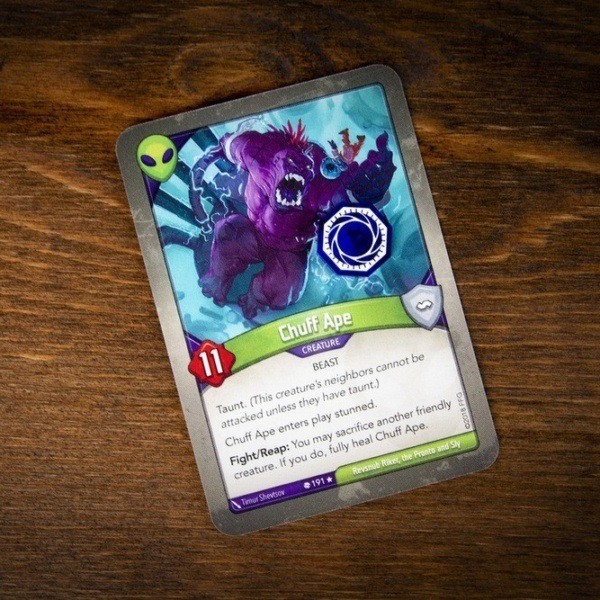 A convenient bundle for those wanting all of the Archon Tokens in a single click. 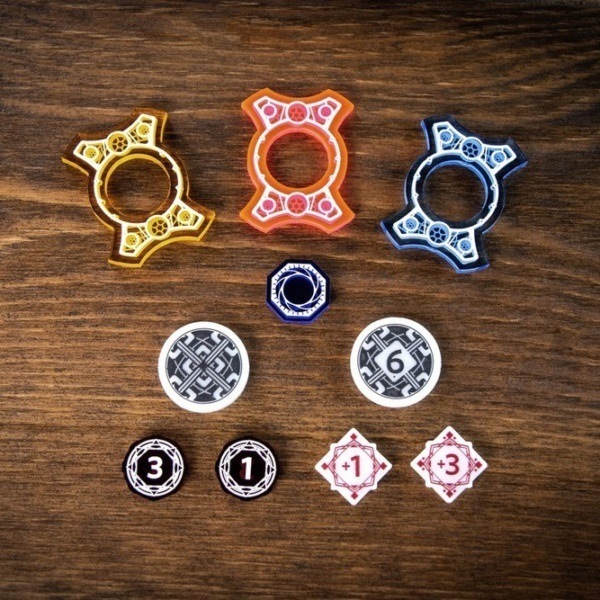 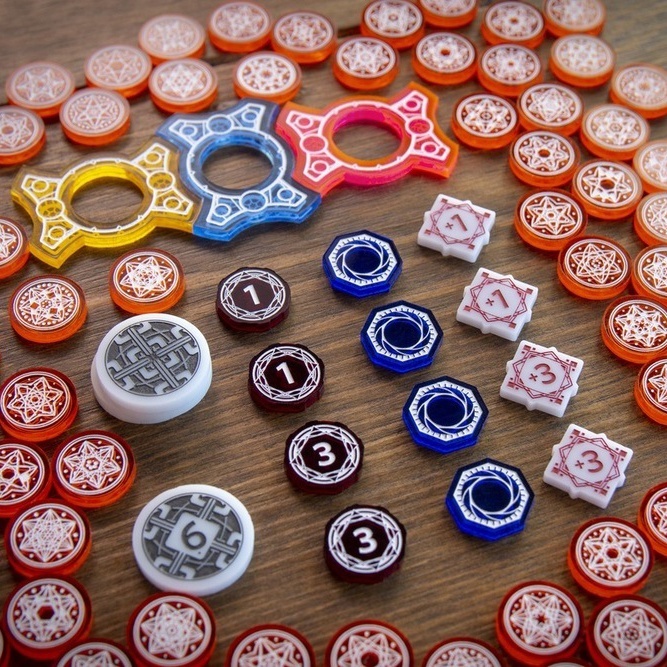 Includes the full line of our KeyForge-compatible, acrylic Archon Tokens (Primary Set and Amber Set). 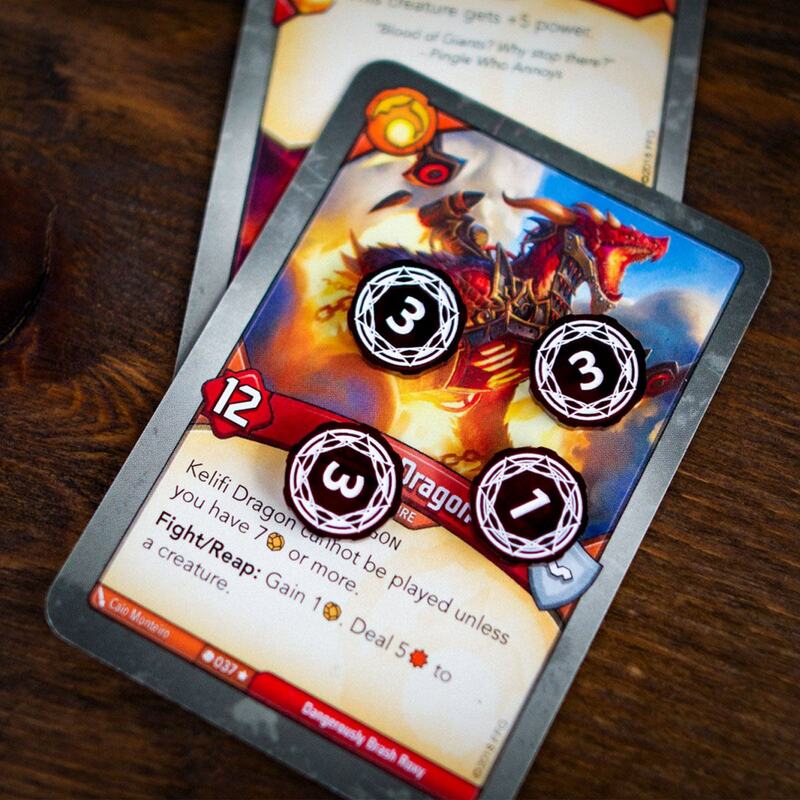 Learn more about the Primary Tokens included in this bundle! Learn more about the Amber Tokens included in this bundle! 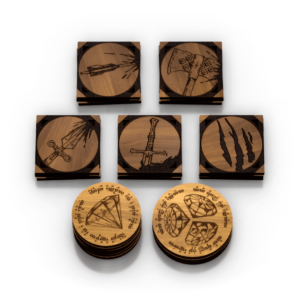 Every token is covered with adhesive protective paper to prevent cosmetic damage during shipment, so peel them before use! 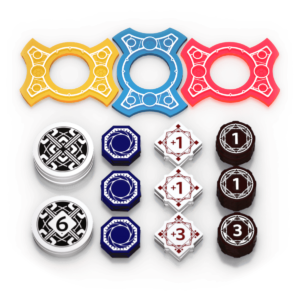 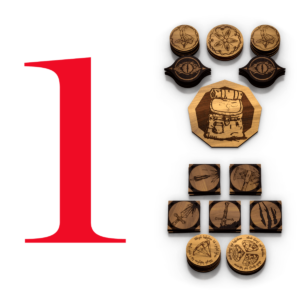 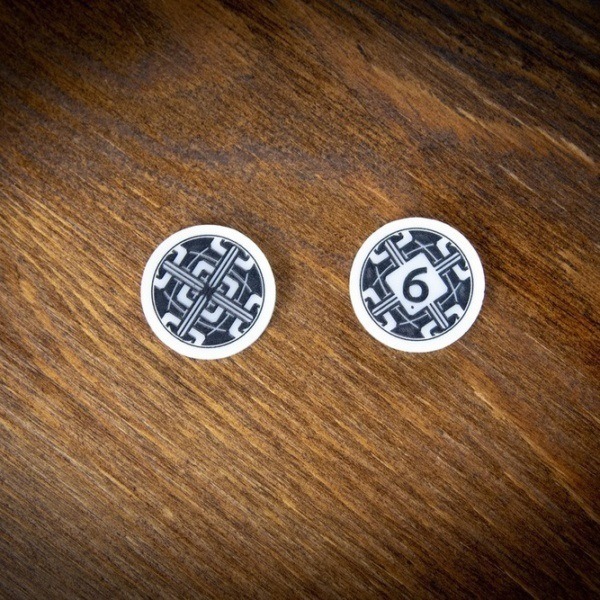 The appearance of your tokens may vary ever so slightly from the renderings and images shown here due to color variations in displays, cameras, and acrylic. 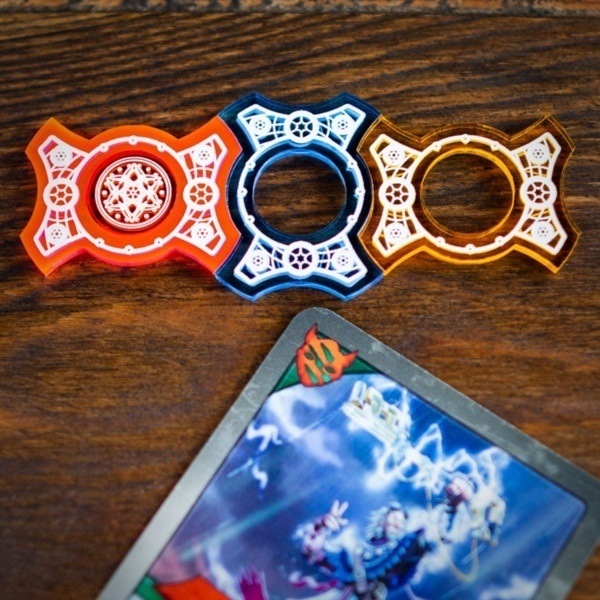 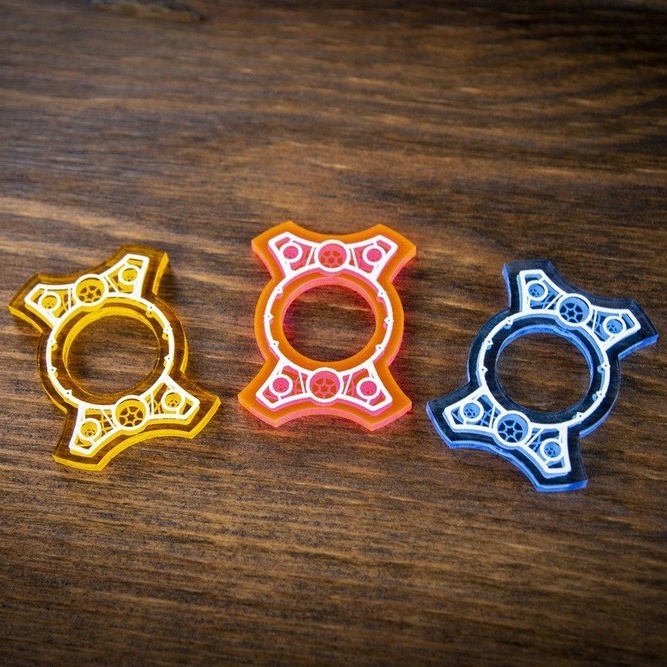 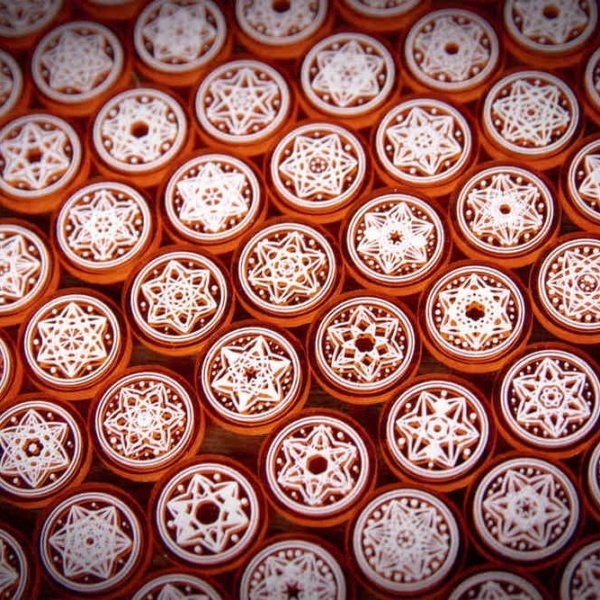 Archon Tokens are third-party accessories produced and sold exclusively by us, Team Covenant. 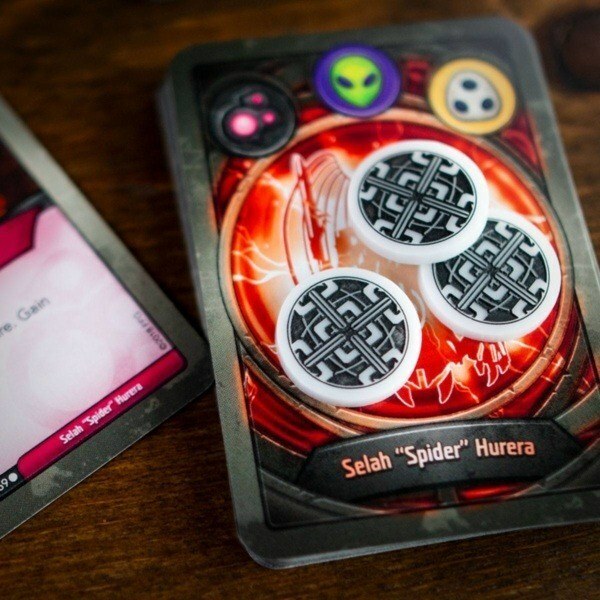 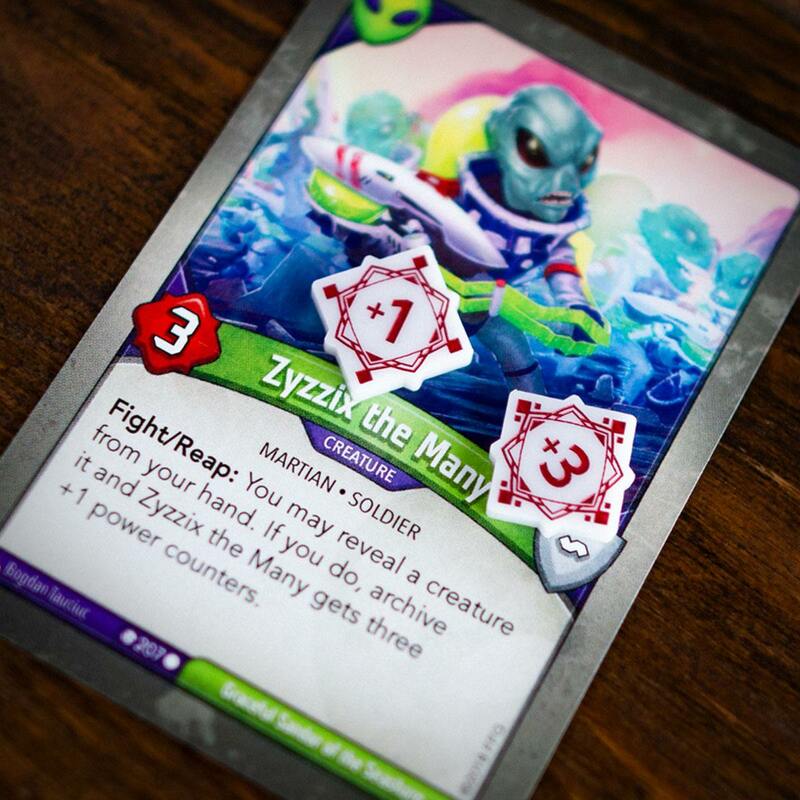 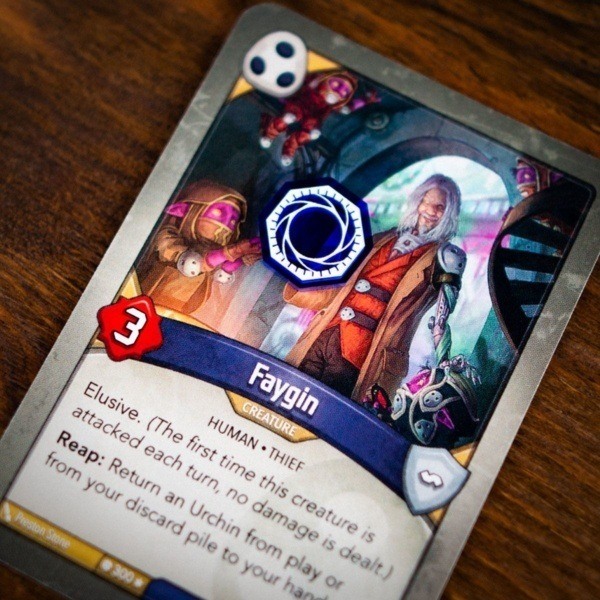 Though compatible with KeyForge and similar games, they are not associated with or officially endorsed by Fantasy Flight Games or any other entity. 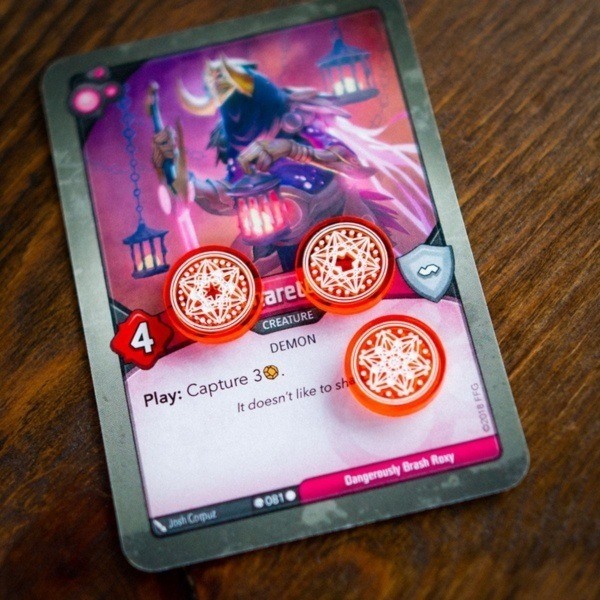 Really awesome tokens. 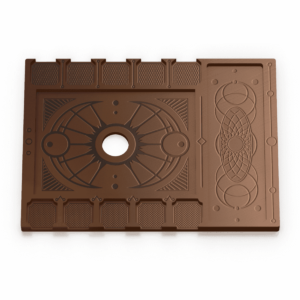 A bit of a pain to peel off all of the protective paper, but worth it. These tokens are vibrant and really look great during the game. 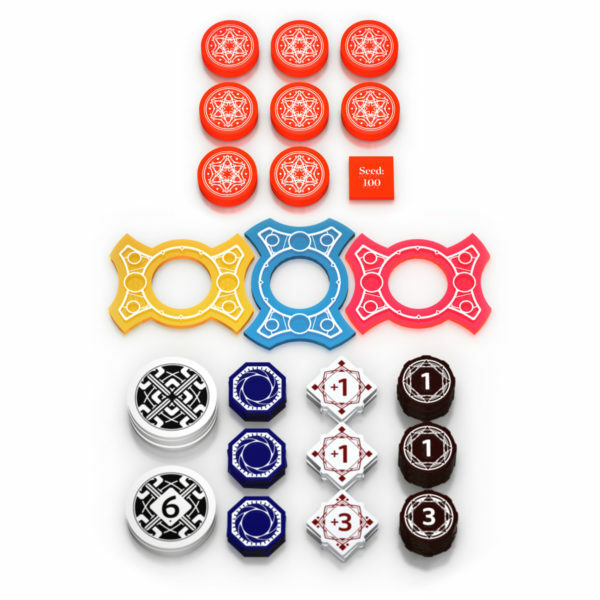 The tokens are fabulous! Used a pocket knife blade to peel off the protective paper. 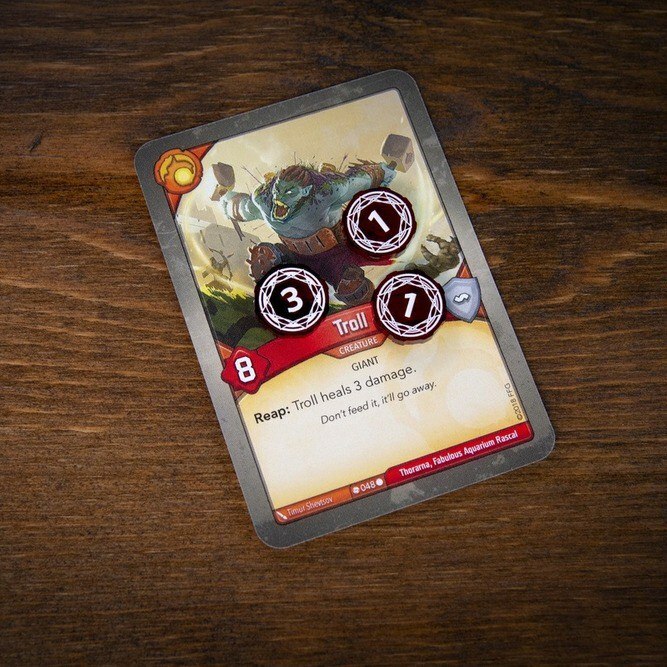 Definitely recommend the tokens for games of KeyForge. They’re better than I expected and I had high expectations already. 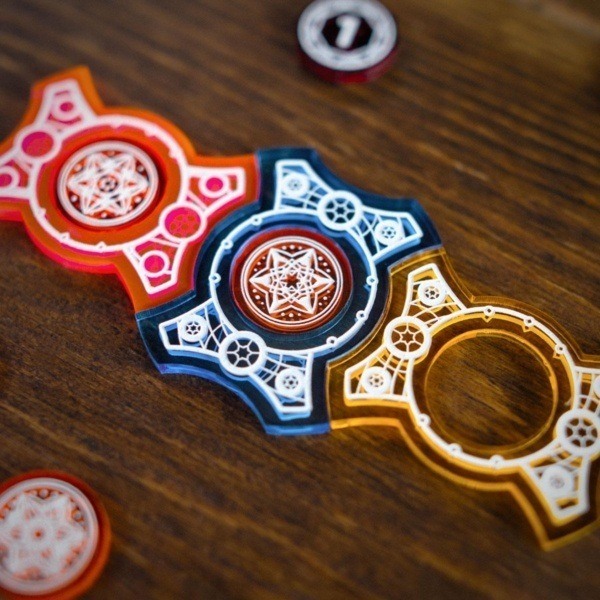 The size of everything is perfect. 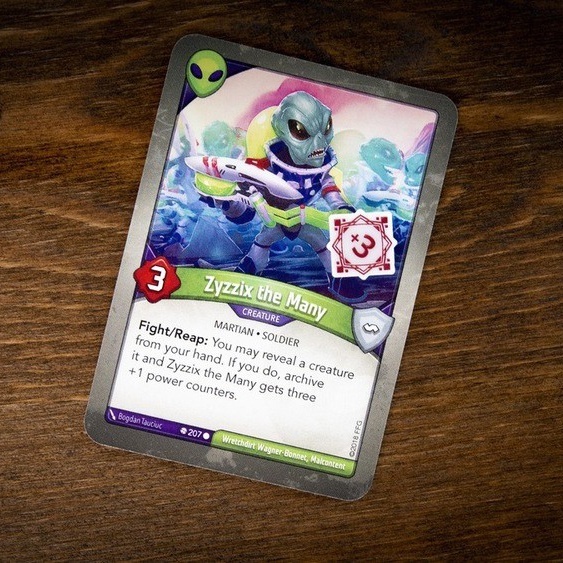 The only negative I can think of is peeling off the protective film takes forever and that’s a very minor complaint.